Omisoka is New Year’s Eve in Japan. The Japanese spend days of preparation for Omisoka. The spring cleaning, Osouji, begins in the beginning of December. Keeping with tradition, the Japanese clean their houses, schools and businesses from top to bottom. They settle all debts, obligations and problems in relationships. Kadomatsu decorates each side of the front entrance. Pine boughs, bamboo and bamboo grass compose the kadomatsu. Toshigami (a god) brings great blessings to clean buildings decorated with kadomatsu. A shimekazari(a rope of straw with dangling strips of paper) hangs above the door. It prevents malevolent spirits from entering the buildings. Omisoka starts when families settle down to watch special New Year Eve variety shows. The year’s most popular singers and entertainers perform. Around 11 o’clock, the family eats toshikoshi-soba(long, thin buckwheat noodles). The long noodles represent a long life. They eat sometimes tenpuras(fried prawns) on top of the noodles. Toshikoshi-soba brings good luck in the New year, also. Toshikoshi-soba is the traditional staple of the New Year’s meal, but is not the only item eaten. Mochi, steamed and pounded sweet rice cakes, may be served. Sushi and sashimi are prevalent, too. After the finished meal, the family leaves for the local Buddhist temple or Shinto shrine. The choice depends on the family’s religion. There they give coins and paper money to divinities and tell their wishes to them. At twelve midnight commences the ringing of the kane(bell) at the Buddhist temples. The ringing of the kane is a very old tradition of the Buddhist. It is said to have started first in China. The kane rings 108 times. The kane rings 108 times because of the Buddhist belief that humans have 108 earthy passions that they have to overcome in order to reach enlightenment and purity, and each ring is thought to drive out each passion. After the ringing of the kane, the worshipers drink amazake(sweet sake) with flecks of gold leaf. The sake contains no alcohol. Booth operators outside the temple sell charms representing the new year. The worshipers discard the previous year charms. The night ends with the residents of Japan waiting for the sunrise of the new year. Japanese televisions show the sun rising over different locales in the country starting with the earliest. The view of the rising sun brings good luck for the new year. New Year Day is a day of peace and rest. Unfortunely, I was unable to find a web site selling either the kadomatsu or the shimekazari. Minature Christmas trees can be subsituted for the kadomatsu. In fact, I had a friend who subsituted a kadomatsu for a Christmas while in Japan. If any readers find a site, please share the information on the forum site. If you are planning to incorporate the toshikoshi-soba as an additional good luck food at your New Year's party, you can use the following site. Those of you who live in a large city will find toshikoshi-soba in an asian store near you. Purchase soba noodles and sauce at amazon.com. There are different size packages to meet your needs. Cook the noodles as you would any other noodles. Netflix DVD Rentals. NO LATE FEES; 30,000+ titles. Try for FREE! Rent films on the subject of Southeast Asia. Take a short visit in the comfort of your home. Lift your spirits. Don't miss future Southeast Asia articles. Sign up and receive free newsletters. Stop and chat in the forum with other readers. 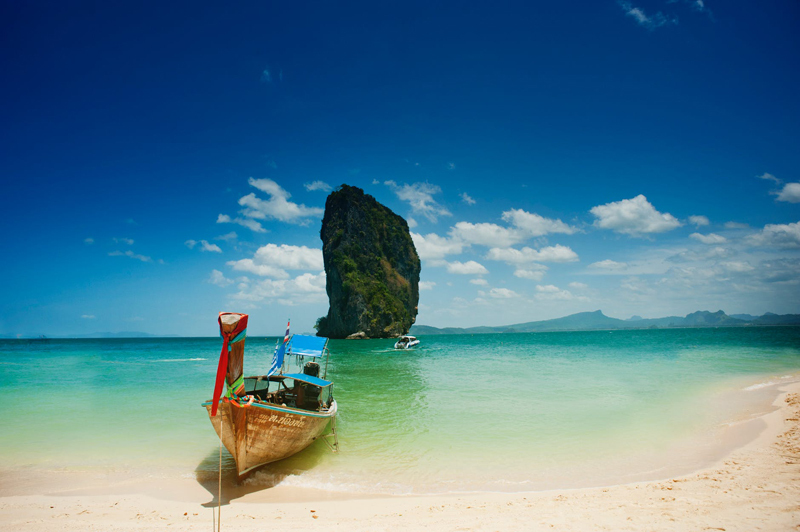 Post your must-see Southeast Asia destinations. Share your favorite destinations and what made them so special. Post inquiries for answers. Content copyright © 2018 by Taisha Turner. All rights reserved. This content was written by Taisha Turner. If you wish to use this content in any manner, you need written permission. Contact Hanny Suriadi for details. Check out what other members are saying about Southeast Asia! Share your opinion on a topic or start a new thread. There are even games to play! Subscribe for free weekly updates from this Southeast Asia site.